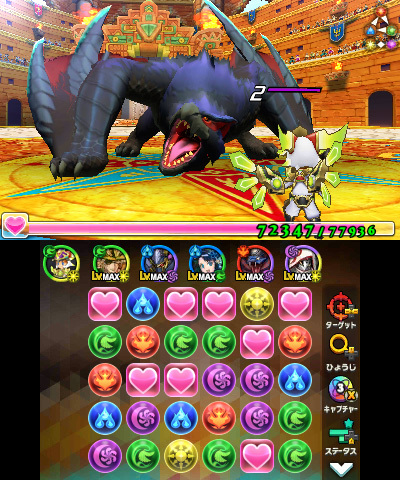 While Puzzle & Dragons is mainly a mobile game, it has also spawned a few games on other platforms, including the 3DS. 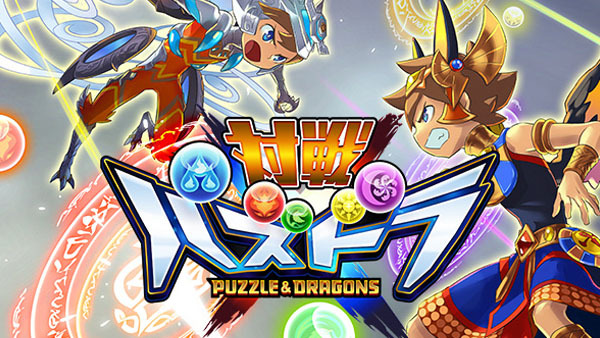 Puzzle & Dragons X was the latest game to be released in Japan (a Western release is not in sight right now) and it’s getting a major update this Winter. The biggest feature to be added with this update will be the ability to play against other players online. The singleplayer co-op campaign will seemingly remain local-only, however. 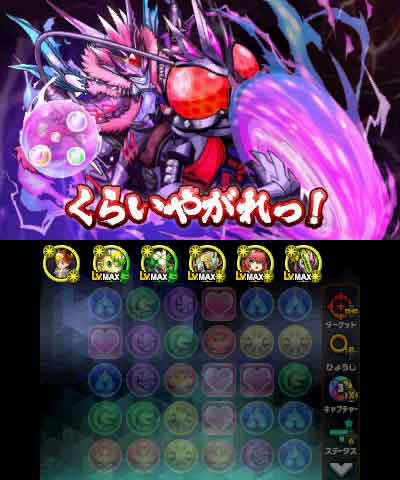 GungHo Online Entertainment has released a free-to-play version of Puzzle & Dragons X in Japan, called Battle Puzzle & Dragons X. 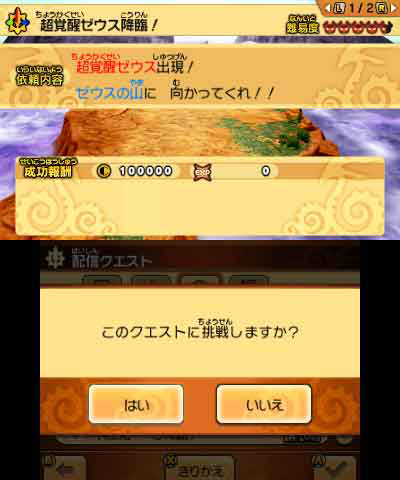 The eShop exclusive will not include all content of the retail releases, but it will allow players to transfer monsters and items to the paid versions if purchased. 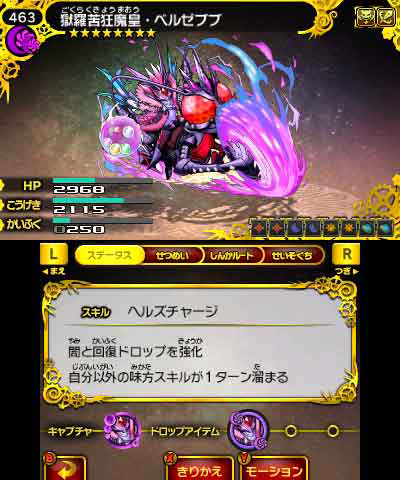 It features two modes: a battle mode and a survival mode. 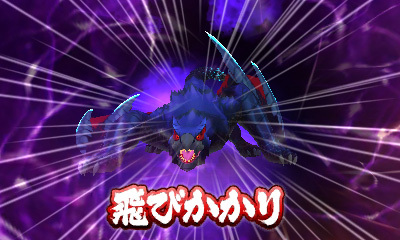 Another round of Monster Hunter Stories collaboration content is now available in Puzzle & Dragons X. It’s now possible to take on Zinogre, Barroth, and Lagiacrus, with each one providing unique Soul Armor that can be crafted. The collaboration period ends on September 14. 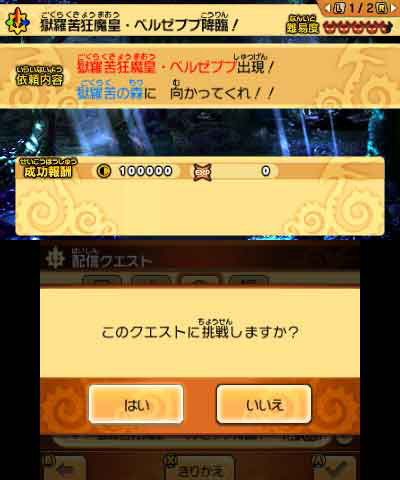 Players can also access the first wave of Monster Hunter Stories content again featuring Rathalos and Nargacuga until the same day. 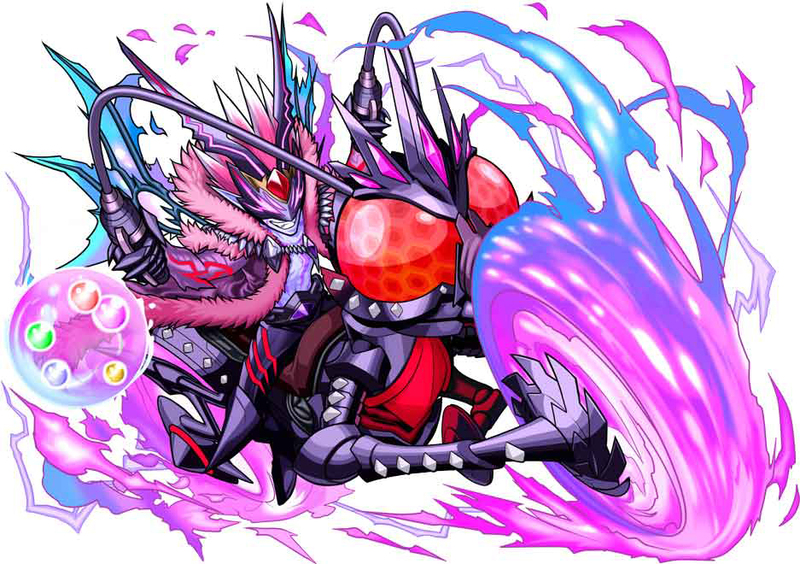 Some new screenshots and artwork have been released for the upcoming Puzzle & Dragons X DLC. You can view them in the gallery below. 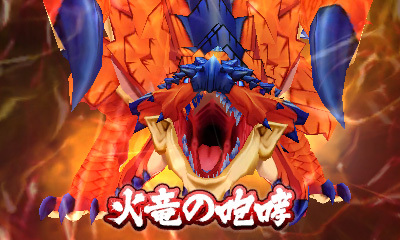 Puzzle & Dragons X recently added a collaboration based on Monster Hunter Stories. Take a look at some footage of the event below. 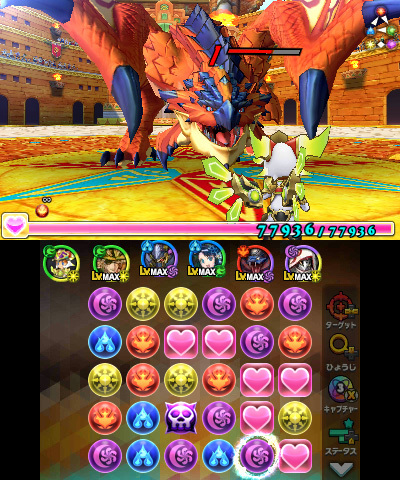 Puzzle & Dragons X made its debut in Japan a few weeks ago. Below, you can get an extensive look at the game with a half hour of footage. 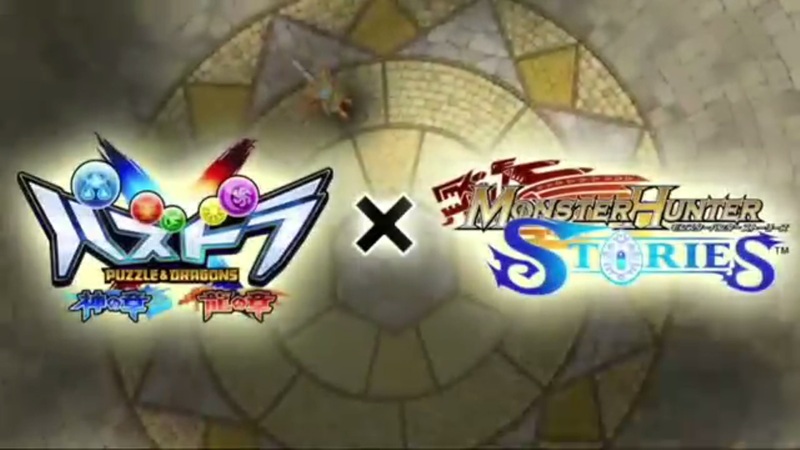 During GungHo Festival 2016, you may remember that a Monster Hunter Stories collaboration was announced for Puzzle & Dragons X. That event is now live in Japan, lasting until August 17. 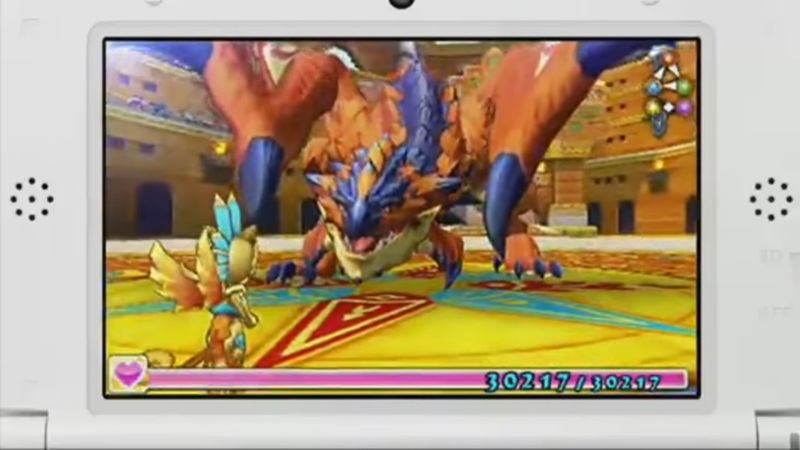 Puzzle & Dragons X players can battle Rathalos and Nargacuga from Monster Hunter Stories. Upon defeat, players will earn Soul Armor based on both. A second Monster Hunter Stories collaboration with Puzzle & Dragons X will run later this year. 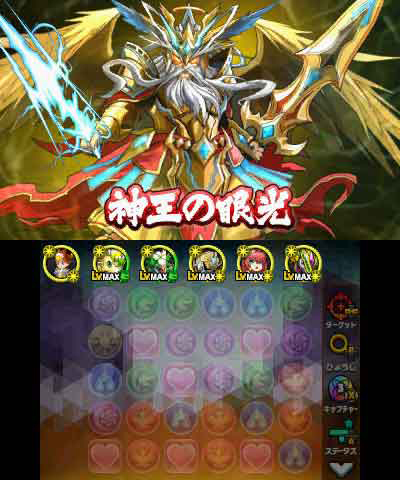 Puzzle & Dragons X debuted in Japan last week. Between July 28 and July 31, the game sold around 87,000 copies. Media Create does’t have any extra data, but Dengeki did post a few extra tidbits. Puzzle & Dragons X came in two versions. 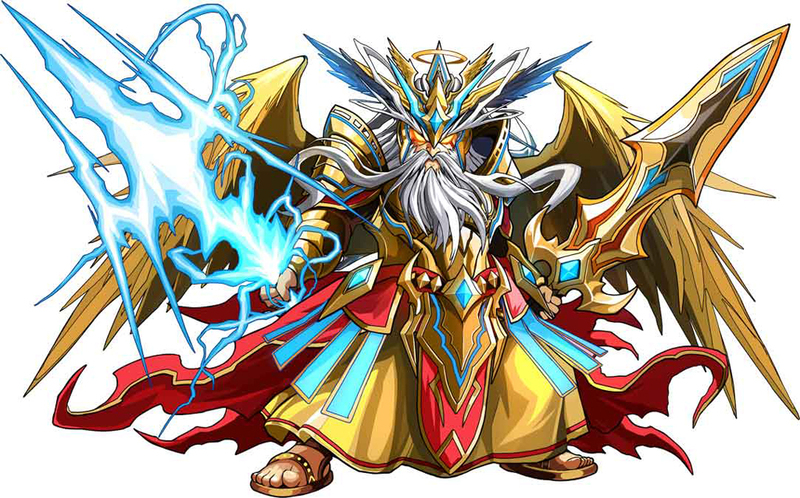 The split was 45,000 copies for the “God Chapter” version and 42,000 units for “Dragon Chapter”. The sell-through rate was roughly 45 percent. 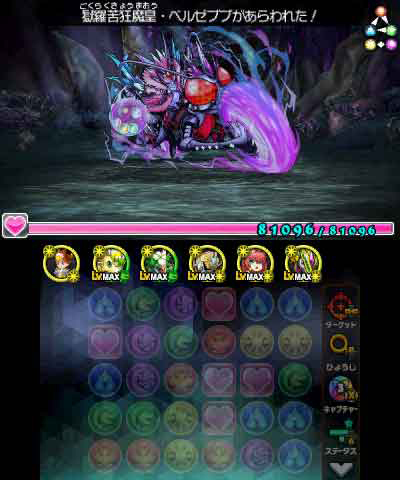 Unfortunately, Puzzle & Dragons X struggled mightily when compared to the 2013 predecessor Puzzle & Dragons X. That game saw sales of 1.53 million copies, so the point we are looking here would be how far this one can capture potential users. 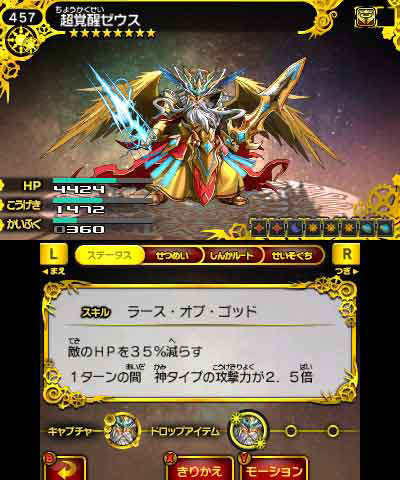 More footage of Puzzle & Dragons X is in from the latest episode of Denjin Getcha. Take a look at the recording below. 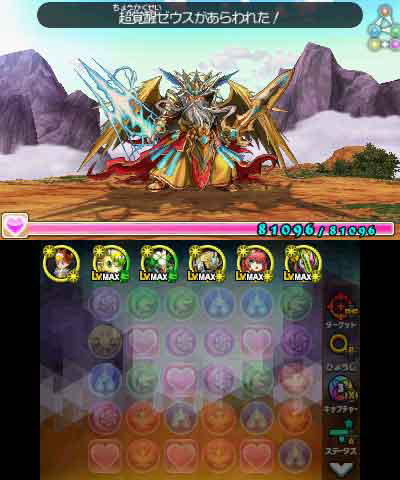 Another couple of Puzzle & Dragons X videos are in showing multiplayer gameplay. Both can be found below.